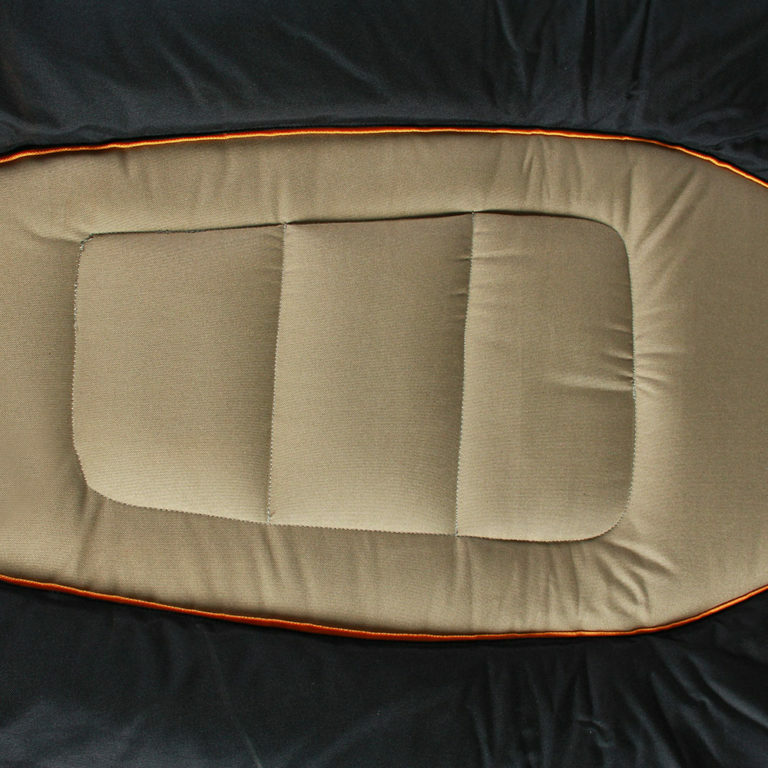 A premium camp cot with multi functional features. 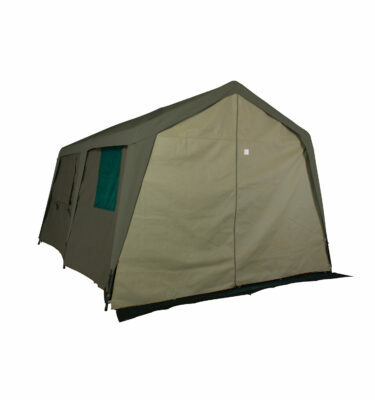 The Sierra 440 cot takes static weight of 440 pounds. 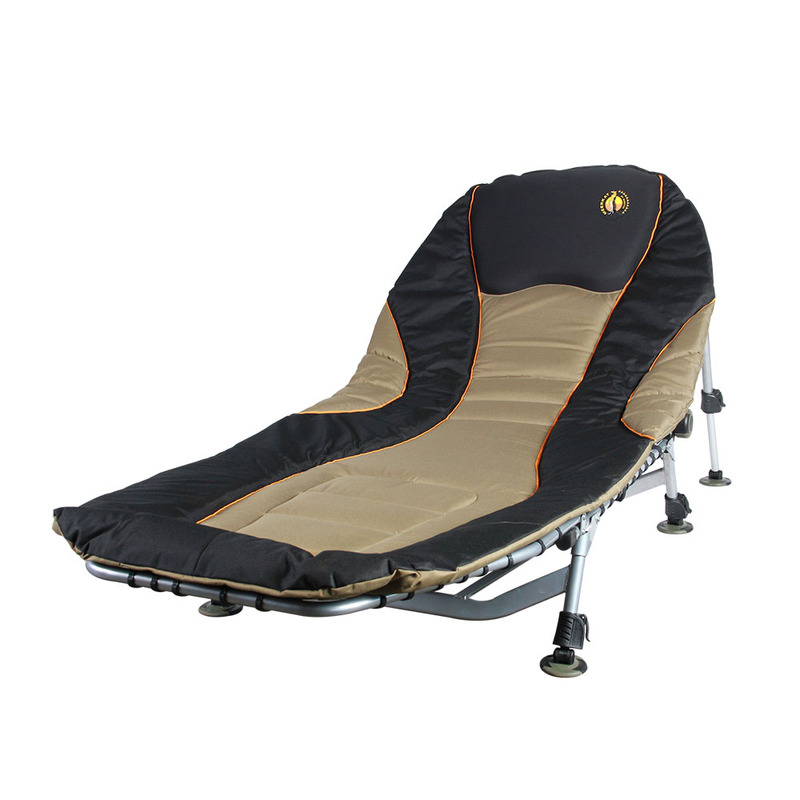 The adjustable legs allow you to easily convert between a flat bed and a lounger. 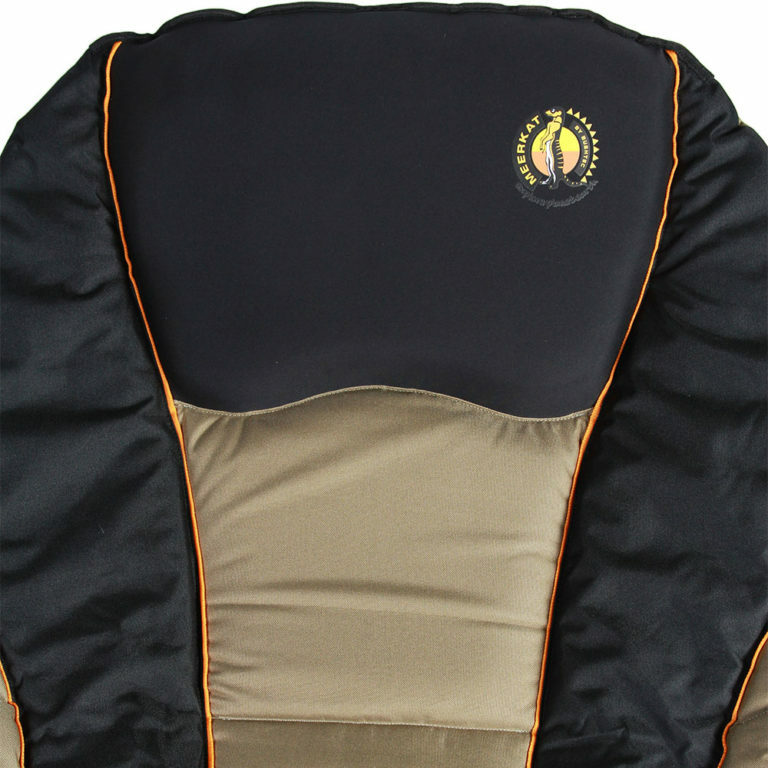 There is extra padding and plenty room for movement. 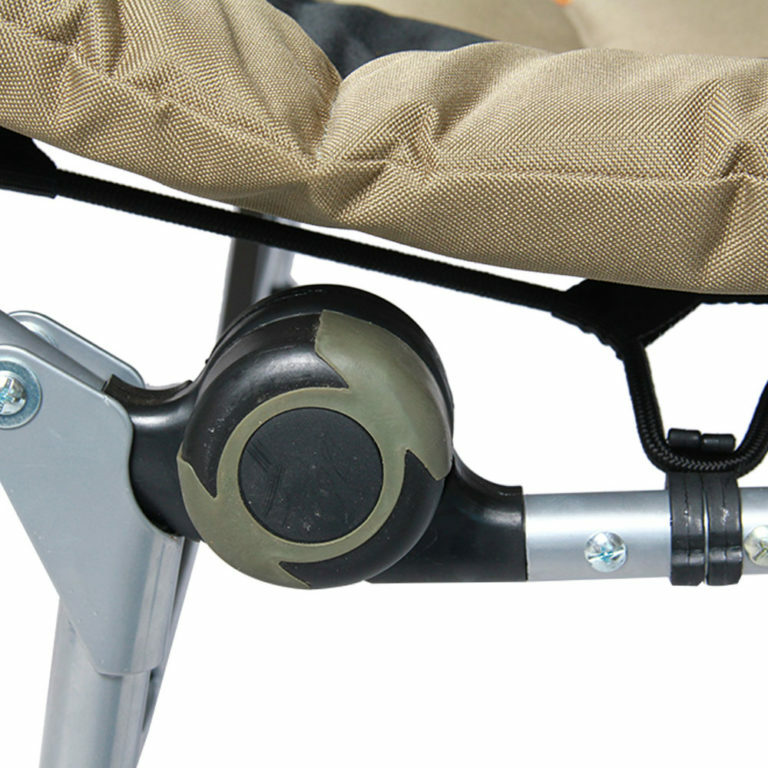 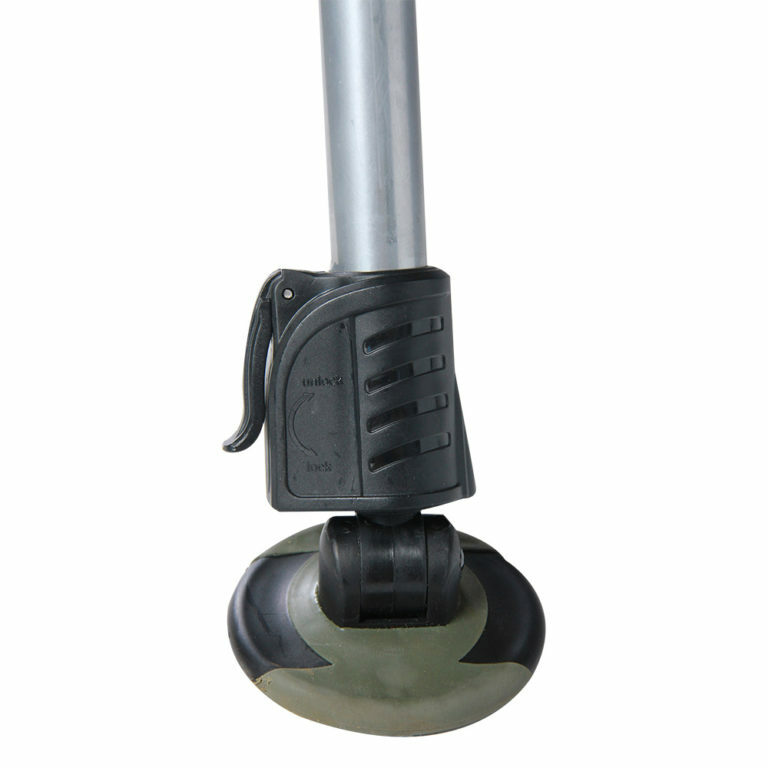 The satellite feet allow the cot to adjust to any uneven surface. 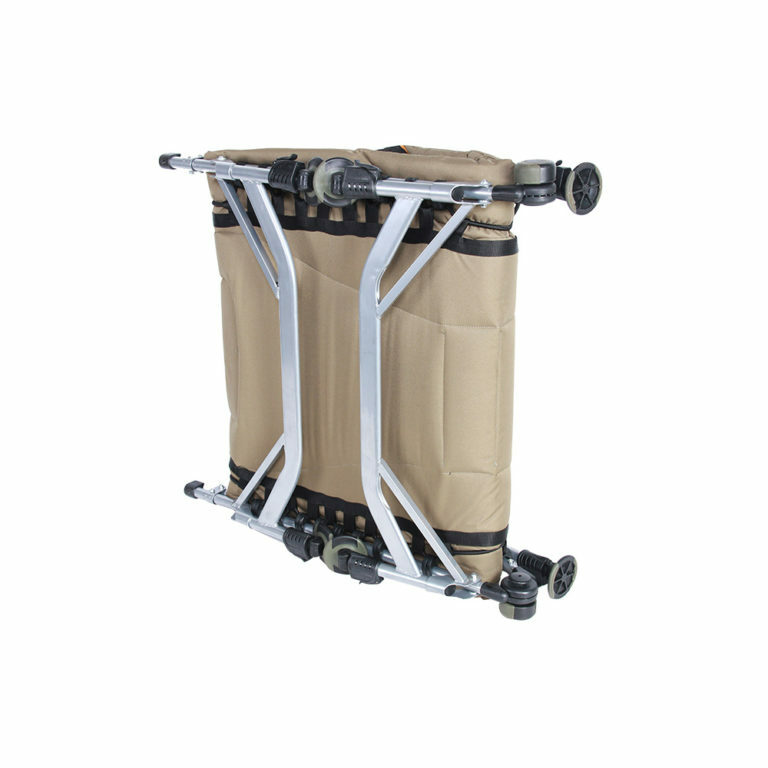 The cot folds up making it easy to carry or store. 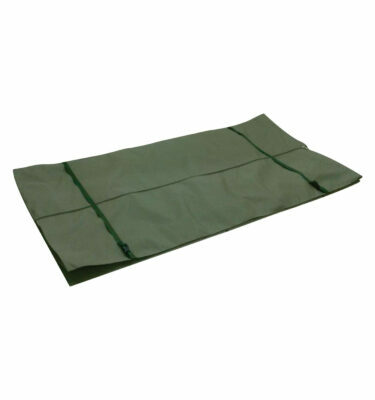 It is made from premium canvas. 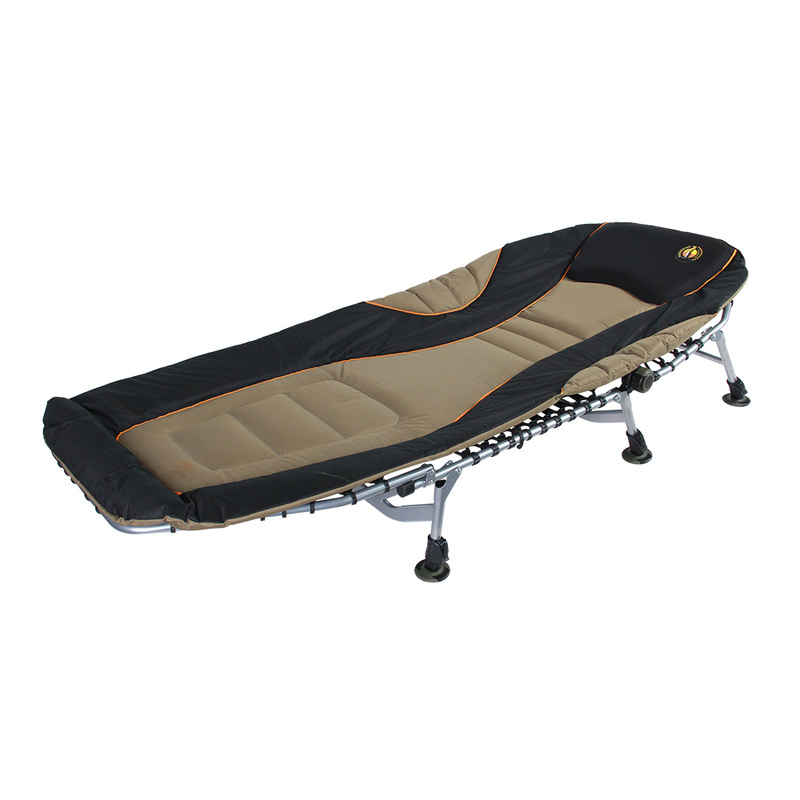 Our Bushtec Adventure Sierra 440 Camping bed or camping cot takes a static weight of 440 pounds and is over-sized for extra wiggle room. 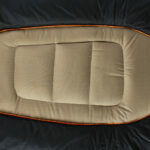 It has extra padding for added comfort. 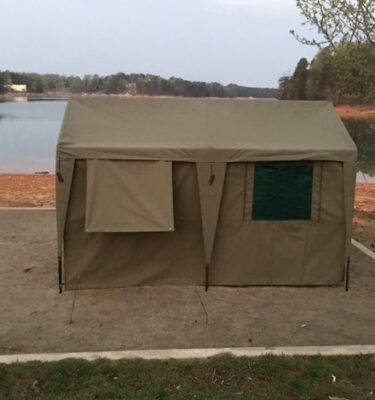 This camp or outfitter bed has adjustable legs with satellite prongs to adapt to any unlevel surface. 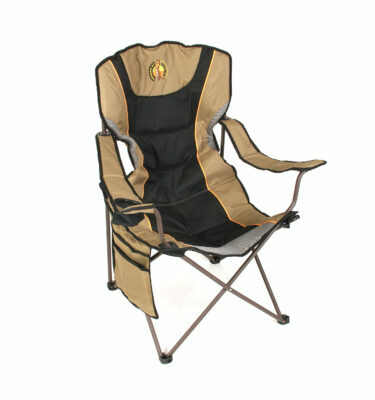 It can fold into a lounger at several different heights or totally flat into a bed. 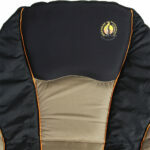 It is very comfortable for a large person and super soft with extra padding. 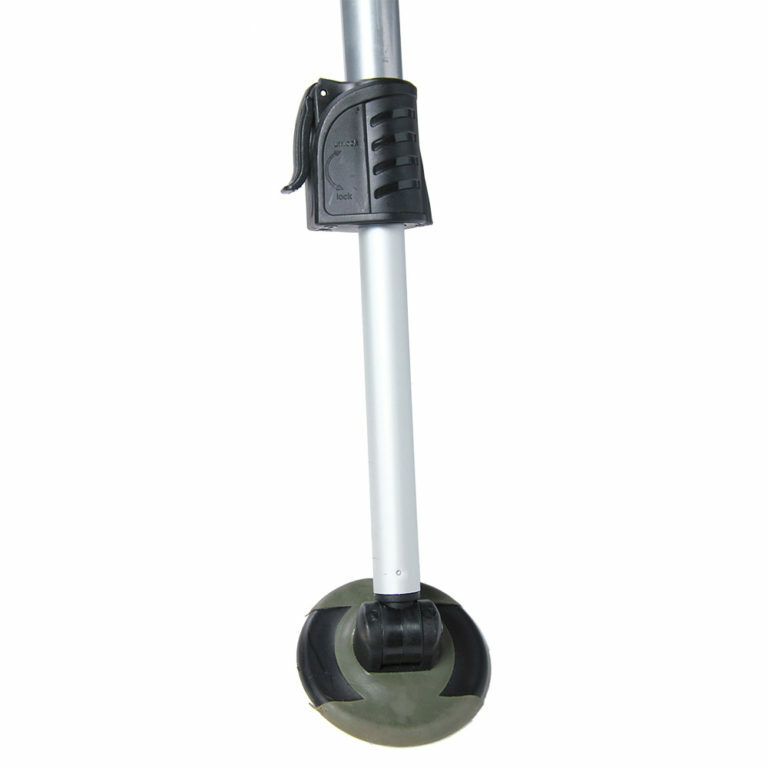 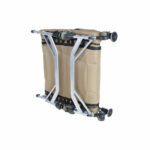 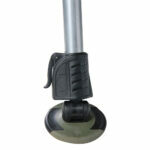 It is made with premium canvas and strong steel frames.